The D7200 has a light and rugged magnesium alloy framework and is sealed effectively to be weather-resistant and prevent dust accumulation. 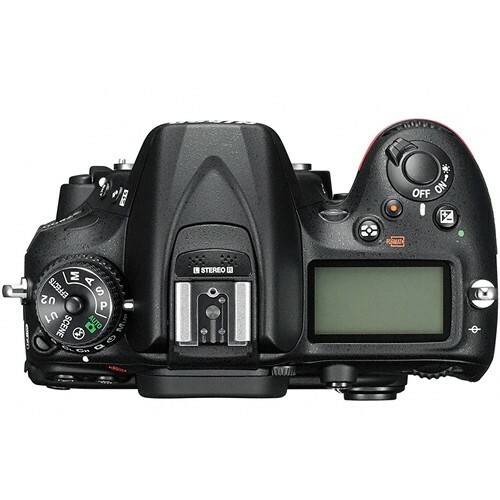 This camera has the first double slot for your SD memory cards, which are both SDXC compatible. The AF system features 39 high-density focus points for detecting and tracking the subject precisely. With ISO sensitivity as high as 25600, you can shoot in darker lighting situations than ever before or stop faster action more precisely. 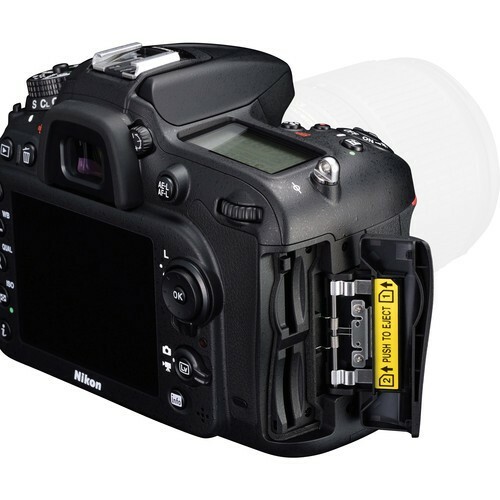 The DX-format CMOS image sensor with 16.2 effective megapixels is optimally engineered to gather more quality light through NIKKOR lenses. 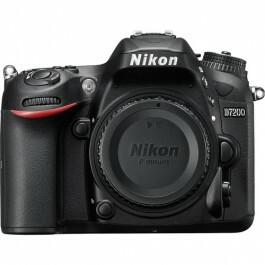 Bottom line is the Nikon D7200 is a new achievement in quality engineering from Nikon that you are sure to enjoy whether you are an amateur or more advanced shutterbug.